We Address Your Health Problems At It's Source and Give You The Answers You've Been Looking For. NeuroHealth Services specialize in functional neurology, functional medicine, and drug-free pain management options. Both Dr. Brad Ralston and Dr. Lucas Gafken have a main goal in finding the root cause of your health problems. Through our comprehensive neurometabolic and orthopedic approach we have been able to provide successful care for a multitude of chronic health conditions without the need for drugs and surgery. If you're searching for a solution to your problem that looks beyond symptoms, but instead uncovers the root cause of your health condition then NeuroHealth Services is the place for you. 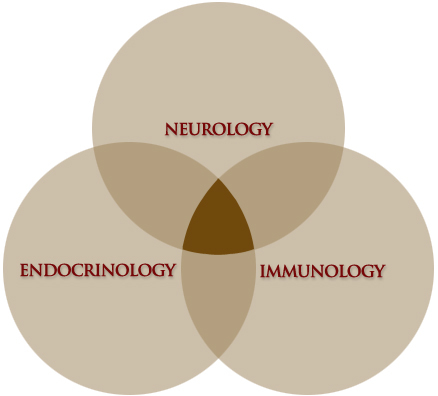 We specialize in connecting the interaction between your nervous system, endocrine system (hormones), immune system, and musculoskeletal injury. We also look at gut function, food sensitivity and inflammation as they relate to your brain health and their influence on your specific health problems.